This is More than Just Your Average Trail Run!! 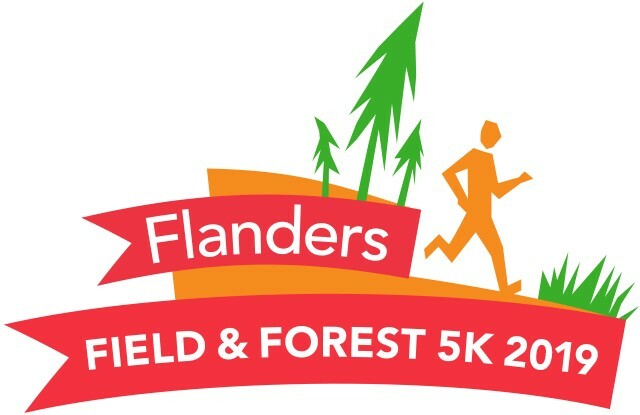 Enjoy a scenic 5K trail run or walk through the picturesque nature sanctuary, Flanders Nature Center & Land Trust in Woodbury, CT, and a post-race celebration with local food trucks and beer and live entertainment with the rock band, Root Six. Registration includes run or walk, two food items and, for those over 21, a complimentary craft beer. Additional food and drinks can be purchased at the celebration. All participants that register by May 5th, 2019 will receive a t-shirt with their entry. Awards will be given to all top male and female finishers in 8 age categories ranging from under 10 years of age to over 60. This event is rain or shine; however, Flanders reserves the right to cancel in the event of lightening. Sorry, this event cannot accommodate strollers or pets on the course.